MORTGAGE INTEREST RATES ARE GOING TO INCREASE, WILL HOUSING PRICES FALL? It makes sense, doesn't it? Of course, home prices will fall if the mortgage interest rate rises, right???? 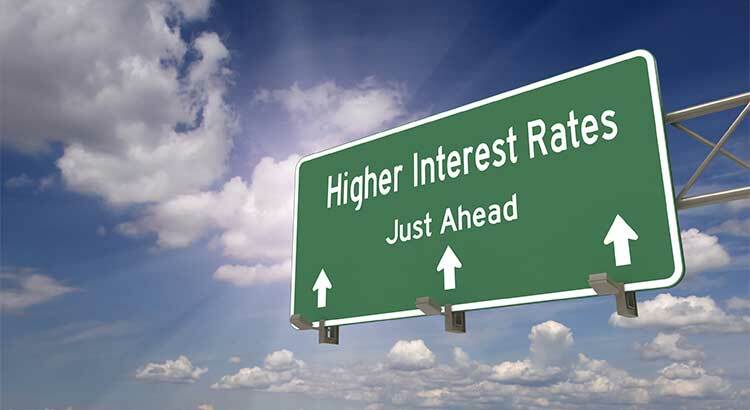 Find out the truth about rising interest rates and how it is likely to affect home prices.